Happy Friday loves! We made it through another week. And now that the weather is warmer I am ready to hit the beach! I moved to Florida when I was in 9th grade and coming from the midwest, the only thing that excited me about moving to Florida was the ability to be closer to the beach. For as long as I can remember the beach has always been my happy place. When I was younger I used to spend every summer in Bar Harbor, Maine with my grandparents where I spent a lot of time walking along the beach, collecting shells with my grandfather so when I moved to Florida, less than 15 minutes from the beach I found myself back in those same habits. While I never would consider myself a true "beach bum", I always found myself happier with my toes in the water, bum in the sand and saltwater in my hair. As I've gotten older I've found myself exploring pink sand beaches, green sand beaches, gold sand beaches but the one that's stuck with me the most is the black sand of Punalu'u Beach in Hawaii. So when Dune Jewelry reached out to me asking if I wanted to work with them and memorialize my beach experience in a piece of gorgeous jewelry I could wear every day, I jumped at the opportunity. Dune Jewelry is extremely unique because they allow you to pick sand from the exact beach you want to memorialize from their Sandbank, or you can send in your own sand to be used in your jewelry.. They currently have thousands of samples from beaches, trails and mountaintops from over 3,000 locations worldwide. 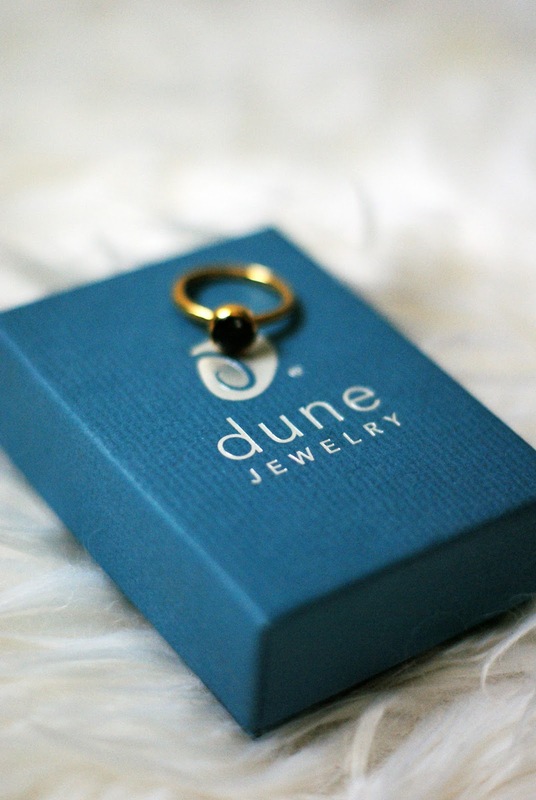 One of the things that really stuck with me about Dune Jewelry was that they are truly dedicated to making the world around us a better place for all and a portion of each Dune Jewelry purchase supports coastal preservation efforts which is something very important to me. So, when on your next beach vacation, bring home a little bit of sand with you and use Dune Jewelry to create a piece that will help you "live for the moment and then take it with you" but remember, we don't want to deplete a geological resource so if you are going to bring some home, only bring a small amount! Oh I love all of this! 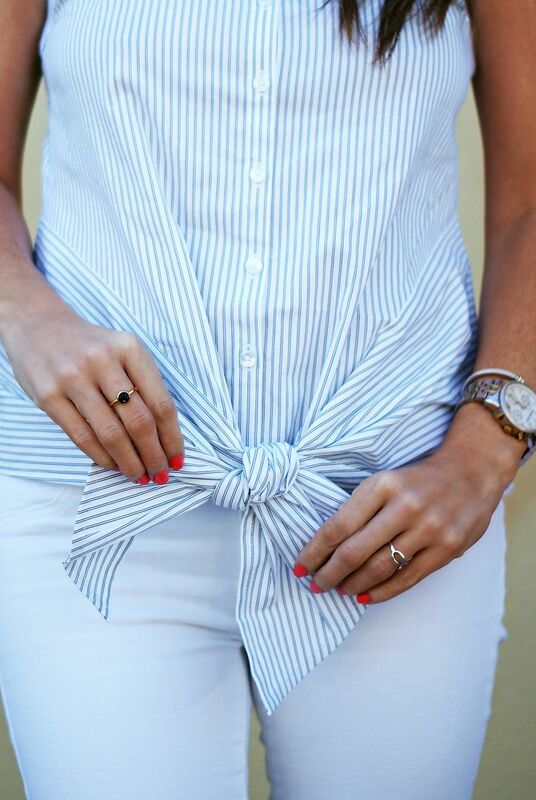 That striped top is so cute!! And my husband tells me tons of stories about Bar Harbor, he moved to Maine in middle school and loved it! I can't wait to visit one day. I love Dune Jewelry! I discovered them a few years ago when I was searching for an anniversary gift for my husband. We were celebrating our anniversary in Marco Island so I got him cufflinks with the sand from there! Such a great way to remember a special place and the pieces are beautiful. Your ring is gorgeous! So cool that it's black sand, too. Have a great weekend! What an extremely cool company, and I love that they give back. that ring is gorgeous and the story behind it is lovely. Have a great weekend Pamela! I love super dainty jewelry pieces like this! Such gorgeous rings! I love that they support coastal preservation--that's really awesome!! Obsessed with that ring! What an awesome choice! Hope you have a great weekend, love! ok i love this! i used to bring sand home from my trips until i realized my apt was turning into a beach itself haha. this is a great way to keep the best memories with you!! That ring is gorgeous! So simple but oh so pretty. 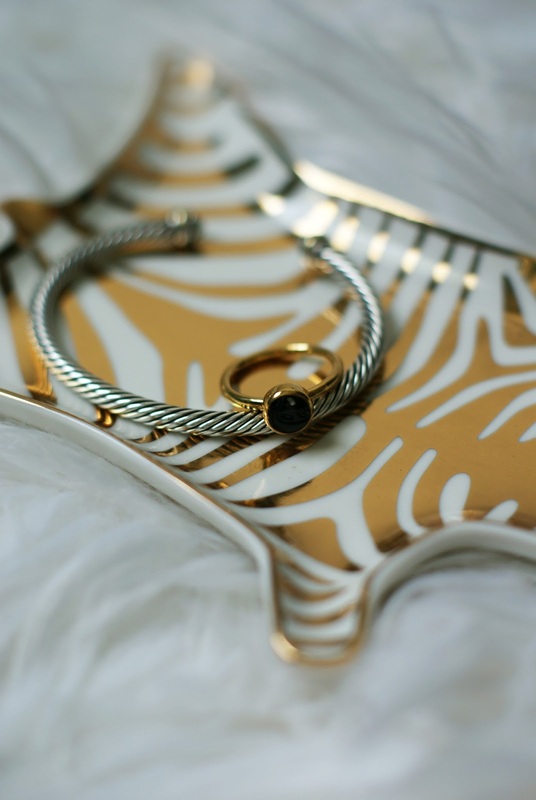 I love finding new jewelry lines and this one looks beautiful! 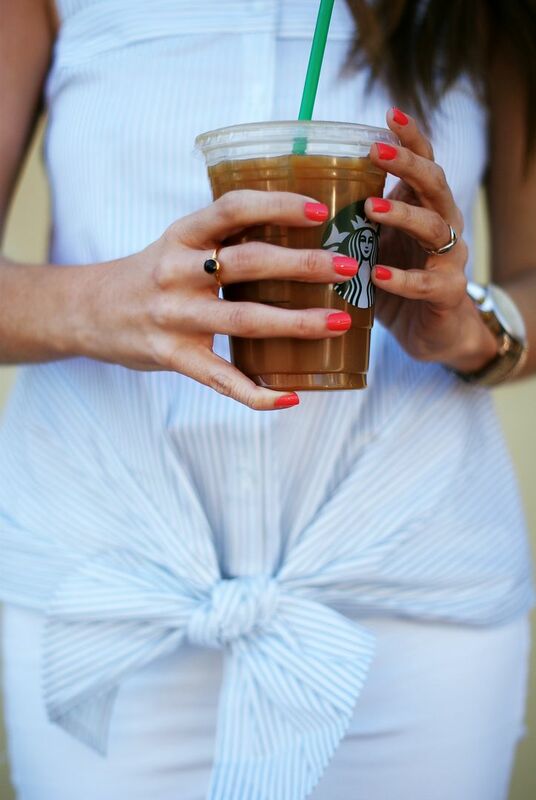 That ring is the perfect everyday option! A new-to-me jewelry line but such adorable and dainty pieces. Not to mention your outfit looks adorable! Wow- for a Florida gal this is the PERFECT keepsake piece!! I love how customized it is- so cool! I LOVE anything dainty, so this ring is just what I would wear! It's beautiful, Pamela! PS -- Your top is super cute as well! So pretty and such a fun company! That ring is gorgeous!! I love the memories that it invokes, too. What a fantastic piece of jewelry! I'm also OBSESSED with your top. So cute!! This is such a unique piece of jewelry! I love that you can capture a memory and wear it with you all the time! Totally gonna check this out :)! I love these rings! So chic and dainty! What a fun and unique concept for jewelry! I'd love to memorialize our trip to Hawaii with a beautiful piece of jewelry too! I love jewelry pieces that are simple and dainty. This brand seems to exemplify that! I have never tried them or heard of them, so thanks for the intro!! I love the pieces you have.